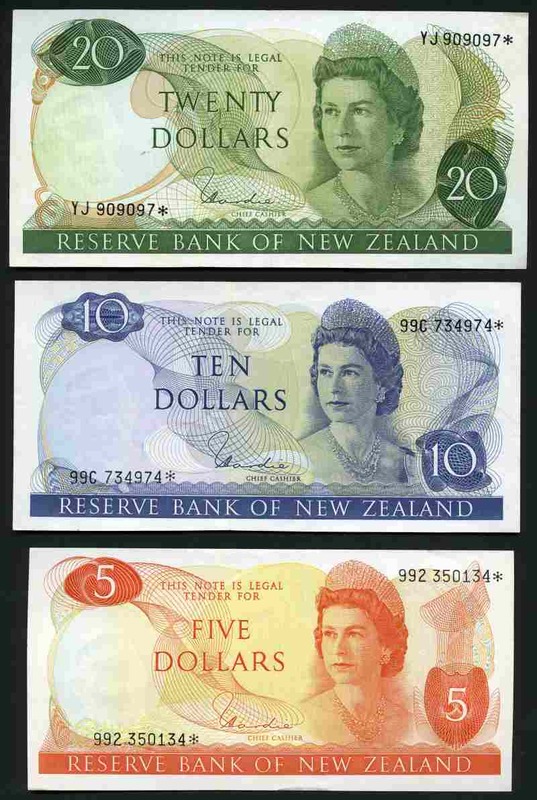 Selection of 106 mostly earlier banknotes from a wide range of countries with some useful items including a USA 1957 $1.00 Silver Certificate Star Note G.
1972 British Armed Forces sealed brick of 1,000 10p notes. 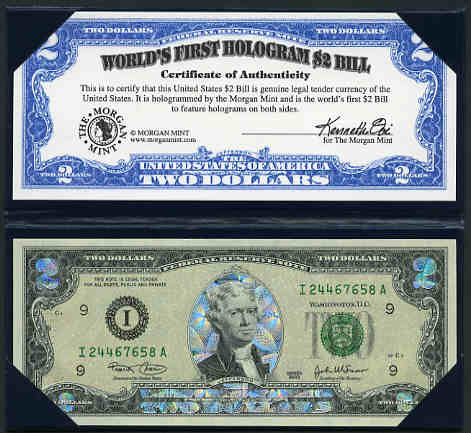 Catalogue Value $3,000.00. 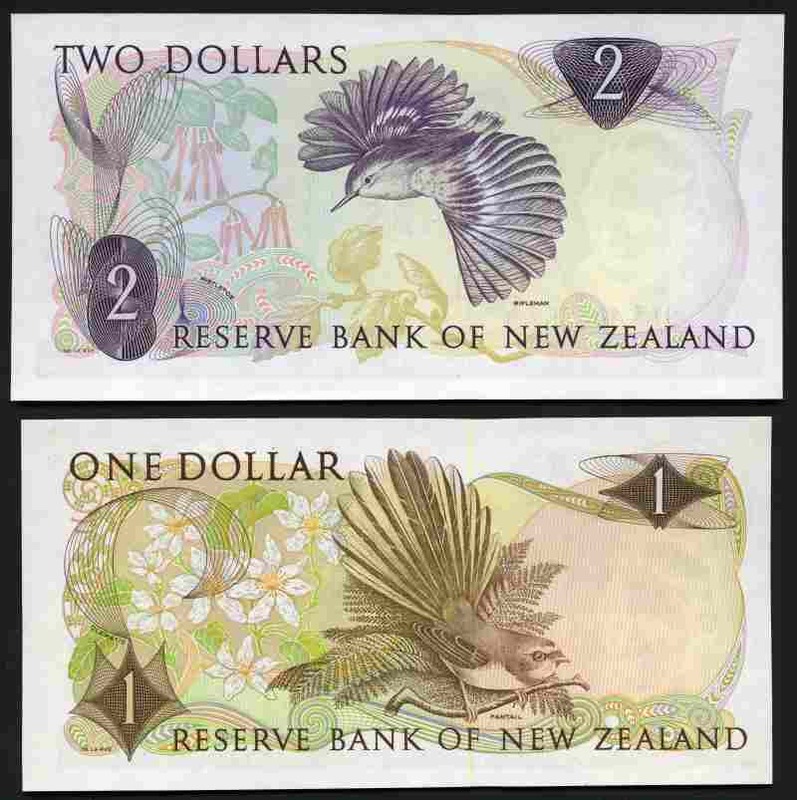 1977-81 $1.00 Y92, $2.00 9Y3, $5.00 992, $10.00 99C and $20.00 YJ H.R. 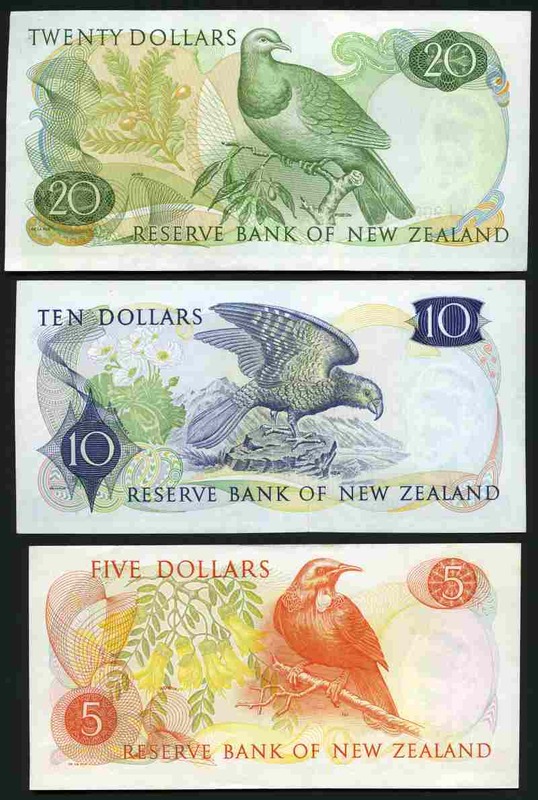 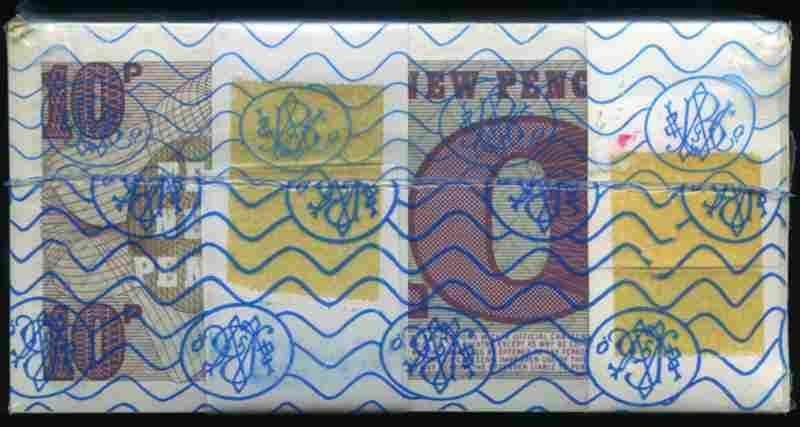 Hardie Star banknotes aUnc. 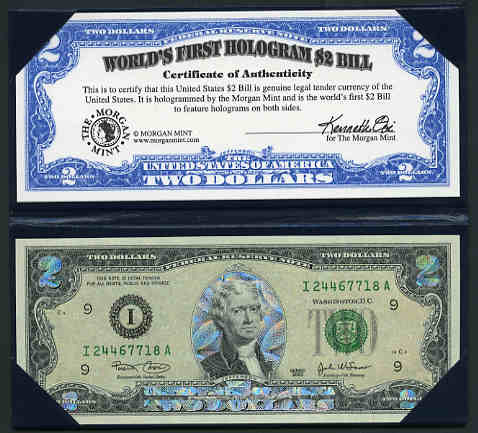 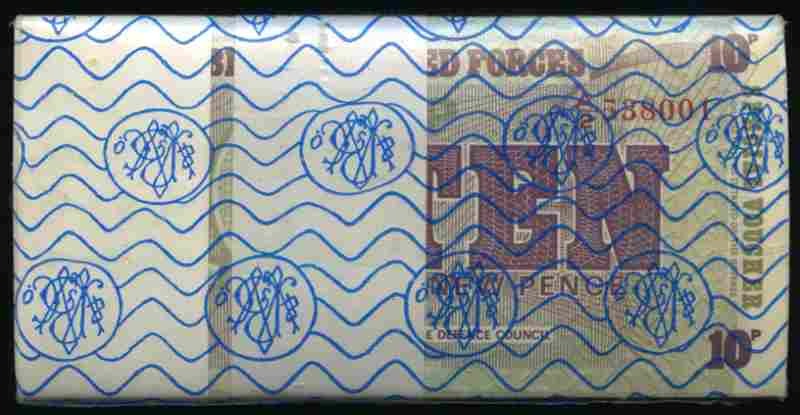 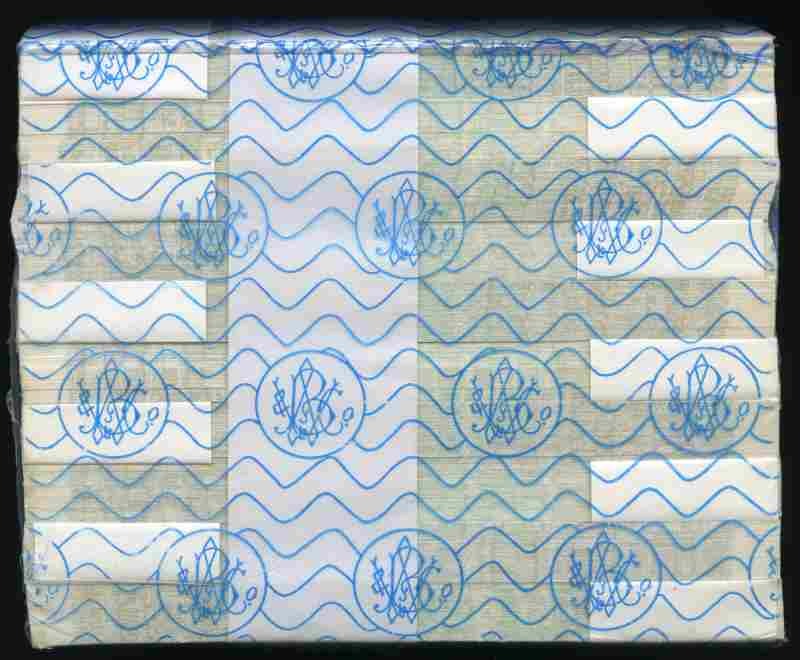 2003 $2.00 Banknotes hologrammed on both sides by Morgan Mint Unc with Certificate of Authenticity in special folders (2). 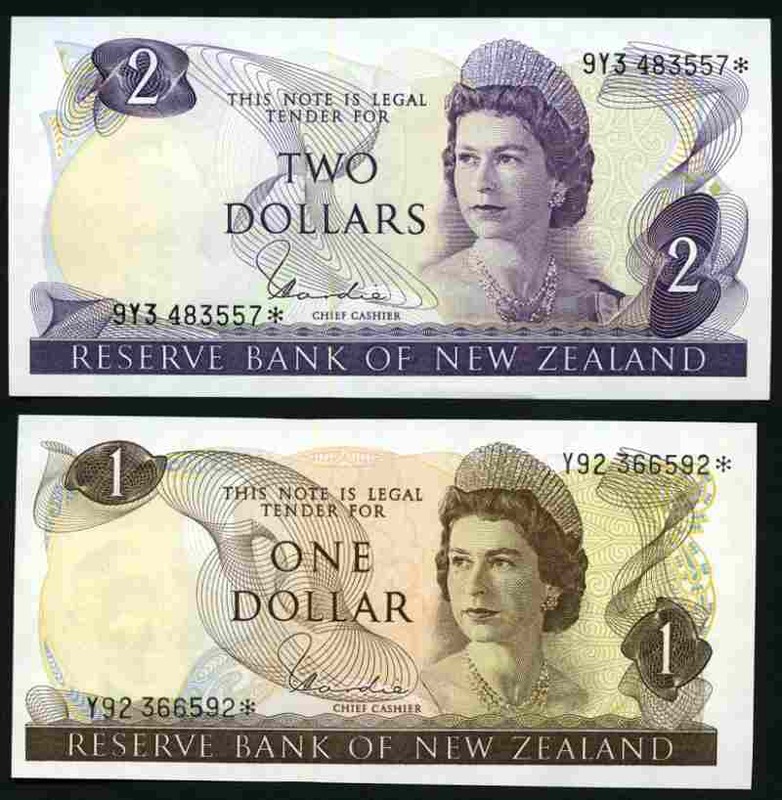 Retail $75.00.